Offer your clients the utmost luxury and heighten their experience in your day spa with Alsco’s soft, comfortable and fresh day spa linen and towels. 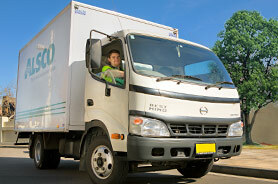 Benefit from a convenient, high-quality service and simultaneously reduce your expenses with Alsco’s affordable managed rental service. 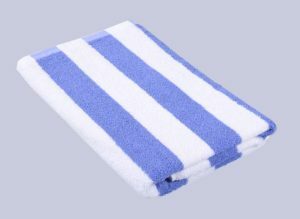 We supply a superb range of plush towels, bath mats, hand towels, face towels and robes as well as lovely fresh clean sheets and pillow cases to suit your needs and budget. A soft and luxurious 100% combed cotton towel range to pamper your clients. Slightly lighter in weight and a more economical option for your Day Spa or Salon, why not consider the Alsco Pearl Collection of towels. 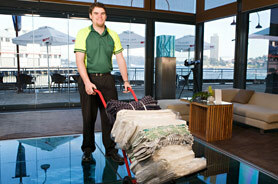 They are soft and absorbent, delivered freshly cleaned to your door. If you like you can colour it up, we have a range of on trend colours to suit your space. Super cool retro striped cotton pool towels provide your spa with an edge to set you apart. Soft and generously sized 100% combed cotton in a range of on trend colours. 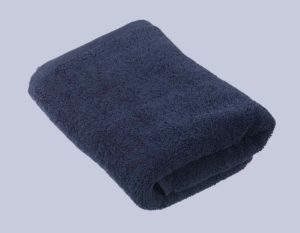 Remove the hassle of laundering your own Salon towels with our cost effective managed service. They are delivered right to your door every week, clean fresh ready to use. 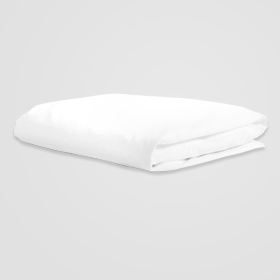 Our super soft Even Blend linen is perfect for your Day Spa beds, made from our super comfy 50/50 even blended cotton. 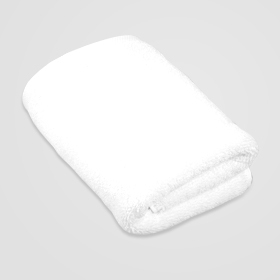 Remove the hassle of laundering your own Day Spa linen and have fresh clean linen delivered direct to door. Can’t wait for your Day Spa Linen? Call us on 1300 659 892 and we can get you started or fill in the contact form above right on this page and we will be in contact soon. 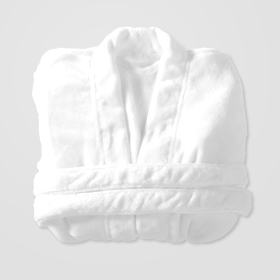 Provide your clients with a beautifully soft white bathrobe in luxurious 100% Terry Towelling cotton. Comfortable Kimono style with waist belt and front pocket. And it’s supplied on our economical managed service, that provides you with fresh clean bathrobes delivered direct to your door. 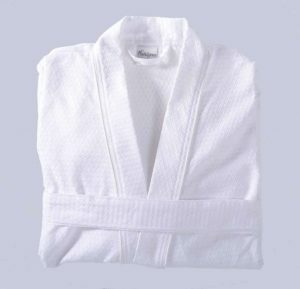 For a super warm bathrobe option choose our Microfibre Kimono Bathrobe, 100% combed Microfibre with waist belt and front pockets. 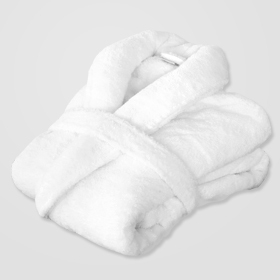 It’s supplied on our economical managed service, that provides you with fresh clean bathrobes delivered direct to your door. For those in warmer climates a cooler lighter style bathrobe may be the answer, so why not try Alsco’s super soft Waffle Kimono Bathrobe in your Day Spa. Soft cotton blend, waist belt, front pockets and supplied on our cost effective managed rental service.